SylK's Playground: Do you know the colors of Amsterdam? 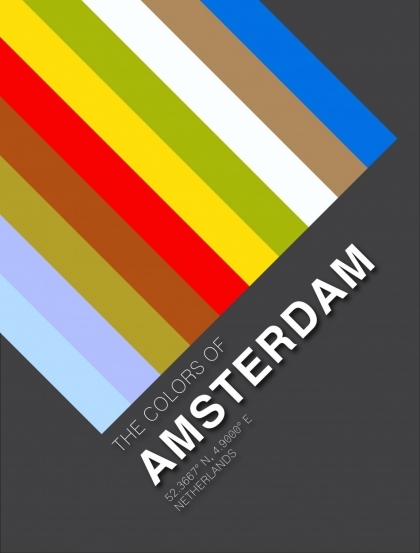 Do you know the colors of Amsterdam? 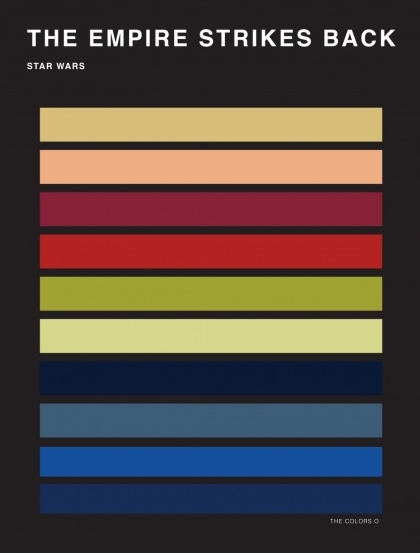 You can buy these, and others, at The Colors Of store (23,49 euro each).